FunkO's Wonder Woman Cereal with Pocket Pop! 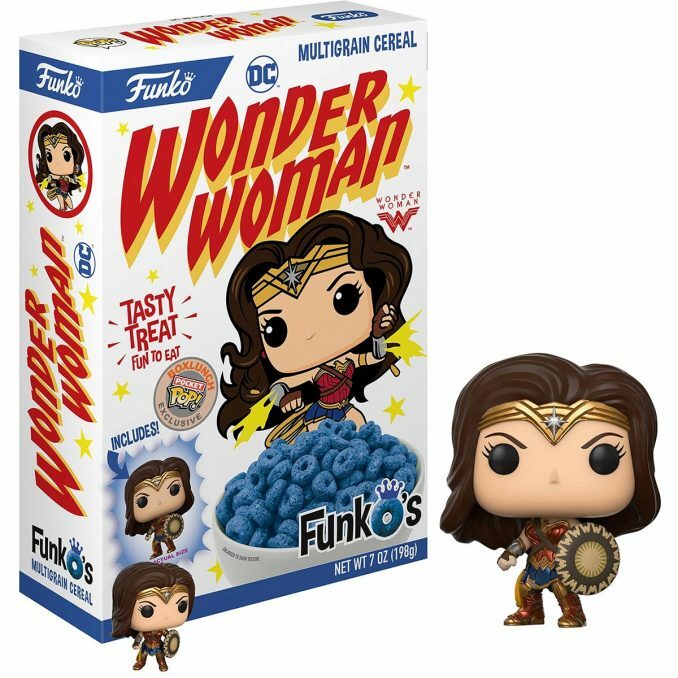 HomeFoodFunkO’s Wonder Woman Cereal with Pocket Pop! Just like FunkO’s Batgirl Cereal, FunkO’s Wonder Woman Cereal with Pocket Pop! 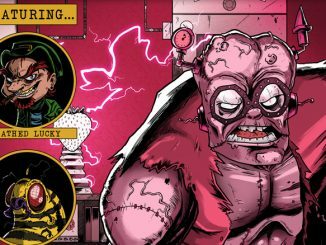 is a tasty breakfast cereal that comes with a bonus prize of a mini Funko vinyl figure. 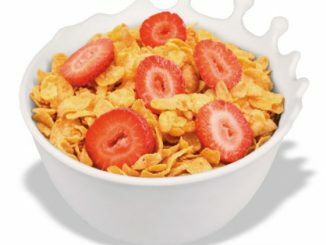 In this case, the cereal is blue multi-grain, and the Pocket Pop! is of Wonder Woman. While the cereal is made in the USA, the Wonder Woman figure is, of course, imported. 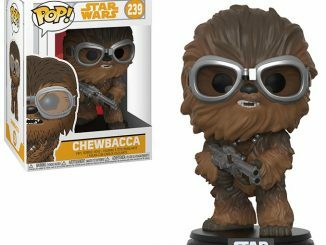 It is made of vinyl and stands about 1.5″ tall, which is less than half as tall as the typical Funko Pop! vinyl figure. 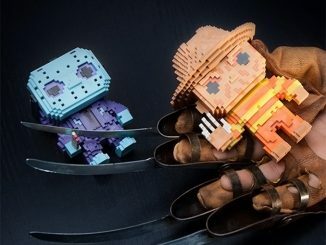 Thought you had seen it all from Funko? Well think again. 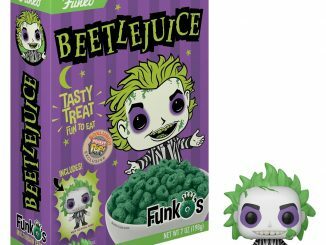 Introducing FunkO’s, the new collectible cereal from the pop culture wizards at Funko. 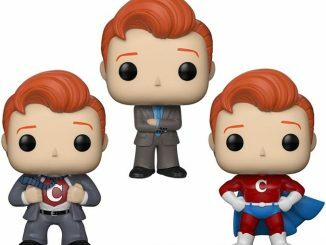 Each box comes with a Pocket Pop! 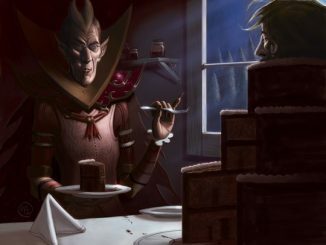 of one the characters. 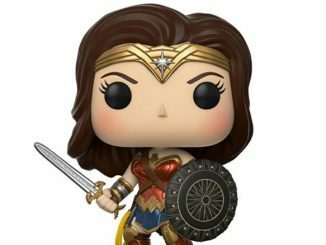 This DC Comics Wonder Woman box of FunkO’s comes with a Wonder Woman Pocket Pop!, and the blue, multigrain cereal is bound to wow you at breakfast time. That’s if you decide to eat it and not keep it intact with your Funko collection! 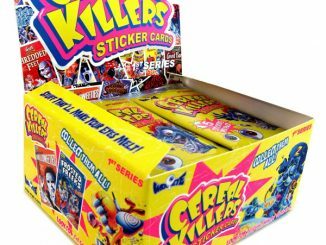 Grab a box today and make your Saturday mornings fun again. FunkO’s Wonder Woman Cereal with Pocket Pop! 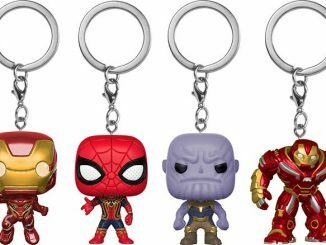 is a BoxLunch exclusive, where it retails for $10.90. 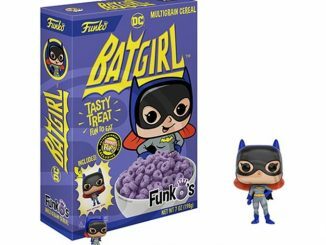 FunkO’s Batgirl Cereal with Pocket Pop!